The FQM-215 has expertise in the microextraction field, in both, developing new modalities (in-syringe, stir membrane or effervescence-assisted) and using new extractant phases (carbon-coated titanium nanotubes, nanocomposites). The devices that we propose are usually made of commercial elements, in such a way that they can be easily prepared in other labs. Moreover, we also try to introduce environmental considerations in the extractant phases (recycling plastics, solvent-free synthesis, biodegradable materials, abundant resources). More recently, paper-based approaches have drawn our attention. 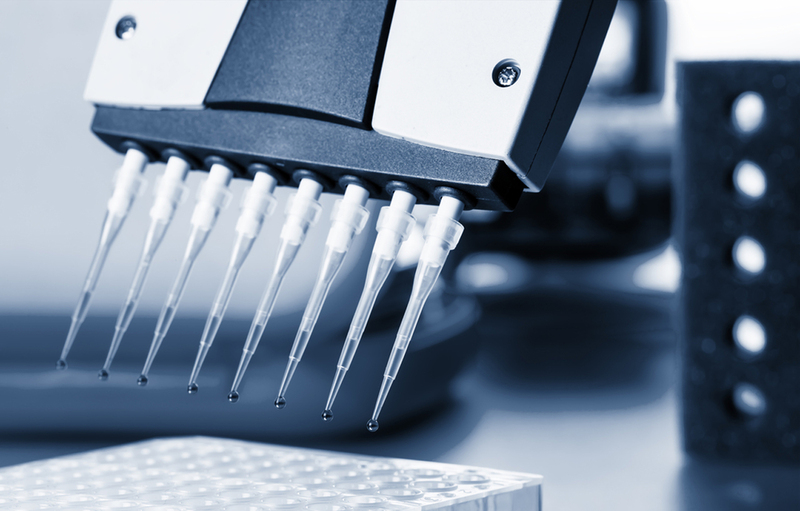 The facilities available for evaluating this research line mainly involve chromatographic separation with spectroscopic or mass spectrometric detectors. The FQM-215 group envisions creating eco-friendly analytical sensors based on the use of nanomaterials (nanotools) and converting analytical methodologies with ever-greater sensitivity and specificity towards biomolecules and emerging contaminants. 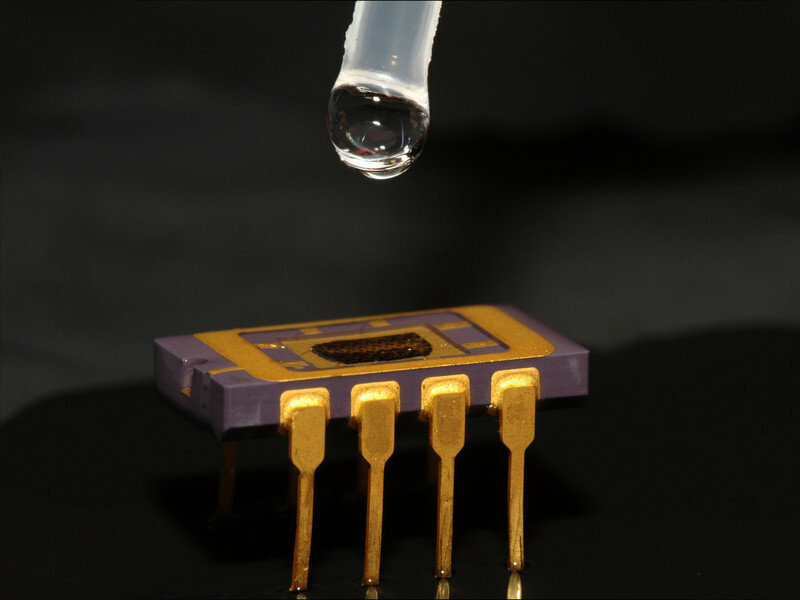 The nanotechnological sensing platform can be simply aqueous solutions, hydrogels as well as modified solid substrates. An interesting aim is to reach general methods for detecting engineered nanoparticles in a wide range of environmental scenarios to search their aggregation or degradation and even the interaction with other particles. 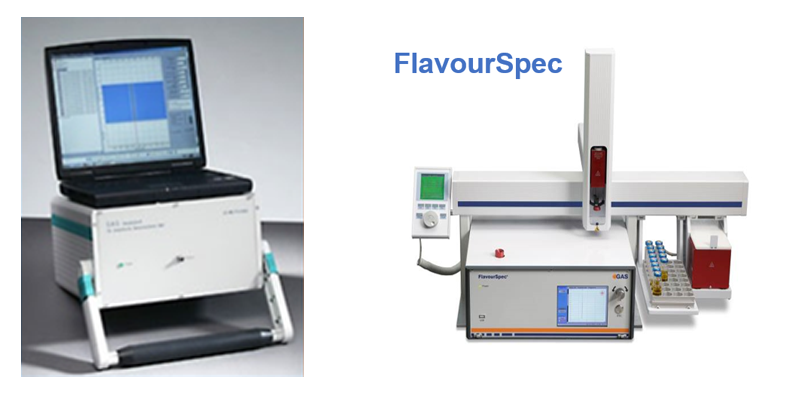 Fluorescence and Raman spectroscopies (e.g. surface-enhanced approaches like SERS) are the main techniques which support this research line. A transversal research line, which feeds the previously described ones, is devoted to the fabrication of nanomaterials. In this way, we prepare carbon dots, 3D carbon aerogels, modified nanocellulose, metallic nanoparticles, with or without magnetic properties, among others. We also introduce different functionalities (thiols, amine and sulfonated groups as well as cyclodextrin moieties) mainly aimed at increasing the selectivity. The synthesis of composite materials is a very recent topic afforded by the group. In this sense, we have prepared polymeric sorbents with magnetic or silica nanoparticles embedded, monolithic solids or molecularly imprinted nanopolymers. For a complete characterization, we have the possibility of using multiple sophisticated and advanced facilities available at SCAI and IUNAN. The use of IMS is expanding due to the advantages they offer as simplicity, reliability, fast response and low cost. The direct application of ion mobility techniques to the determination of target compounds in complex matrices such as environmental, food or human samples is challenging because the analytical methods and tools necessary to carry out it, are under development. 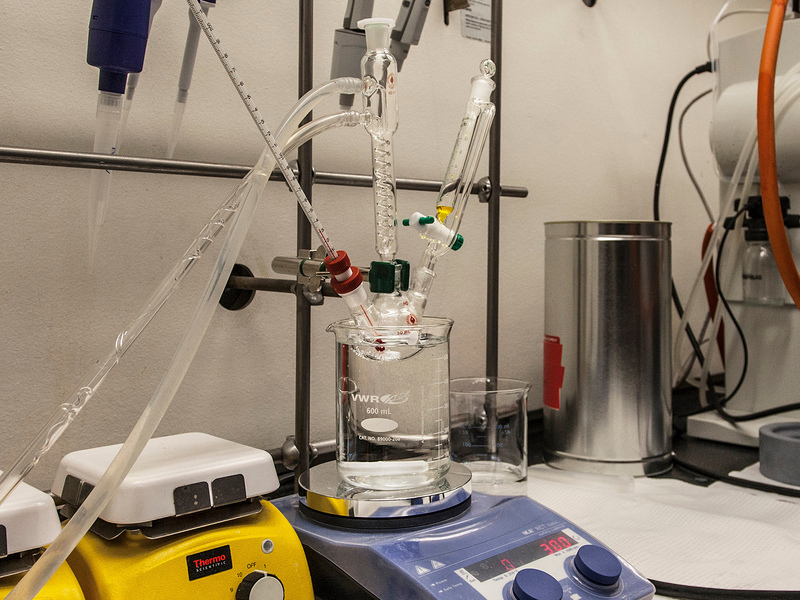 Moreover, having the commitment to sort out problems related to low selectivity and in specific cases low sensitivity of ion mobility spectrometry, coupling techniques such as gas chromatography or supercritical fluid extractor will enhance analytical properties of this technology. IMS spectra provide chemical mapping with a high value of information and for that, the use of chemometric tools are compulsory.